I will be using this build for gaming mostly but some other things like photoshop, video editing, and some coding. I hope you enjoy! CPU: I went with this for several reasons. First off, its a very powerful cpu. thought it may only have 4 cores and 8 threads, its clocked at a fast 4.2 stock speed. 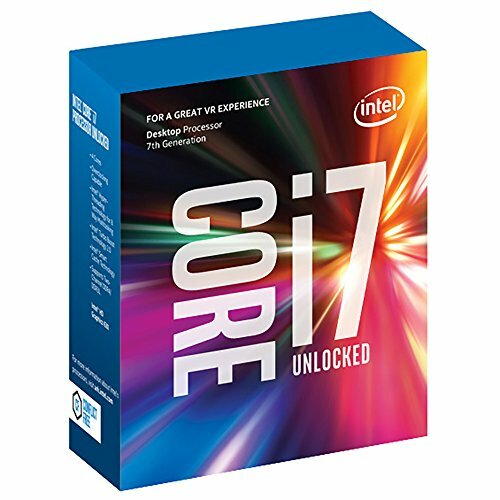 I went with this over Ryzen only because i needed the iGPU. Also, I have had good experiences with intel. GPU: this model of gpu for some reason isnt on pcpartpicker, but i still went for it. has awesome rgb and looks great. runs amazingly too. Motherboard: The only reason i got this over any other mobo was the looks. It has a rgb strip that looks awesome next to my trident Z rgb. It has only 1 m.2 slot which is some what disappointing, and its a pretty basic motherboard. Didn't need any gimmicks, but wanted looks. 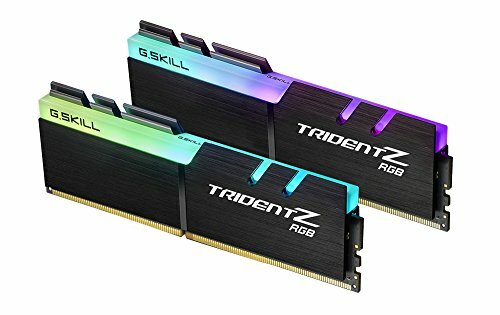 Memory: Trident Z rgb is beautiful. its 16gb of DDR4 @ 3k. Nuf said. Storage: I originally only had a 250gb sata drive, and a 2TB hardrive. Then i added a samsung 850 evo. still have tons of space left. 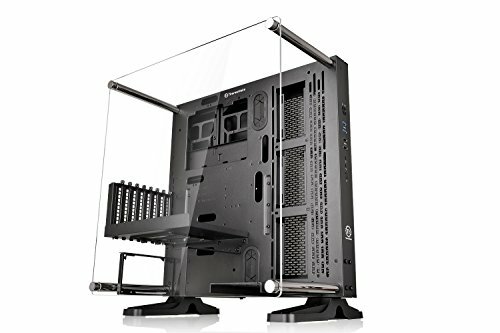 Case: i Originally had a phanteks p400, but i didn't like how limited water cooling was and the ugly acrylic window. So, i wanted a very unique case. The Core P3 is a really nice looking case, and its open air. Only issue is that reservoir mounting is some-what difficult. PSU: A standard rmx 750 watt power supply. looks good with my custom cable mod cables, and im sure will look even better with my diy cables, coming up soon. FANS: these are some beautiful fans. The colors are stupidly bright, and if i have them on white I sometimes cant have it on full brightness because of the Whopping 16 leds. Performance is great too. Monitor: I do some color work, and this is kind of a dream monitor for me. Its beautiful, and has some crazy good colors. Quantum dot too. For gaming its even better, with a 100hz refresh rate. Gsync would be amazing, but its 300 dollars less than some of the acer and asus models. Peripherals: Keyboard is in progress, as my g603 just broke. I love my G900 on the other hand. it has very fast response time ( better than my old razer mamba te, a wired mouse) and the battery and rgb is pretty nice. I also really like the arctis 7s. the sound is ok, but they are beautiful and comfortable. Nothing negative about them. All of my EKWB parts: They are pretty... cool. Amazing motherboard. looks awesome, rgb software syncs up with my dram, and overall, its awesome. Looks amazing and runs really well. software is just aura sync which is very easy. A+ for everything. cheap 250GB ssd. works, so not much too say. Blazing fast, but not really worth it over a sata ssd. Works amazingly as a game drive, and i think for now 500gb is the sweet spot with ssds though im sure ill get another one soon enough. A 750watt Gold PSU. cant go wrong. I mean, its windows 10. not much to say. 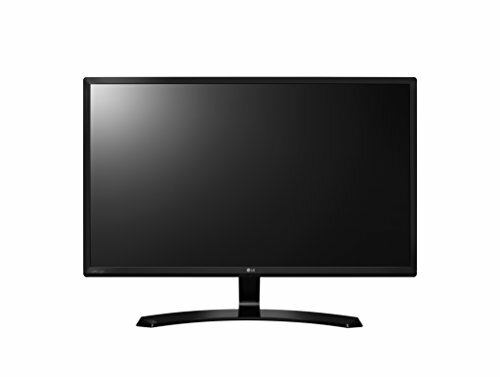 Great primary monitor, colors are a bit washed buts its good for gaming. Pretty decent sound quality, great comfort, and overall pretty awesome. This is a godly GPU. it has a slim design, (so it looks single slot) but still has 1 hdmi port 3 display port and one dvi port on the back of the gpu, and one on the front which is nice for testbenching and vr. great rgb around the whole edge, and runs amazingly too. 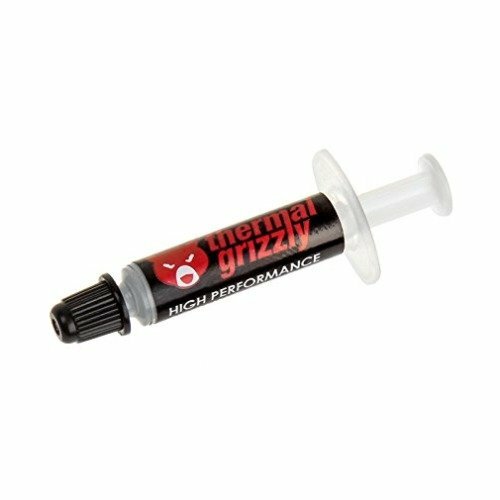 What need do/did you have for the iGPU?